Google Maps got some pretty cool features this year to make it more interactive and assistive. Google has now rolled out hashtags for Maps to help users locate restaurants and cafes easily. The latest one to land is hashtag support for reviews. 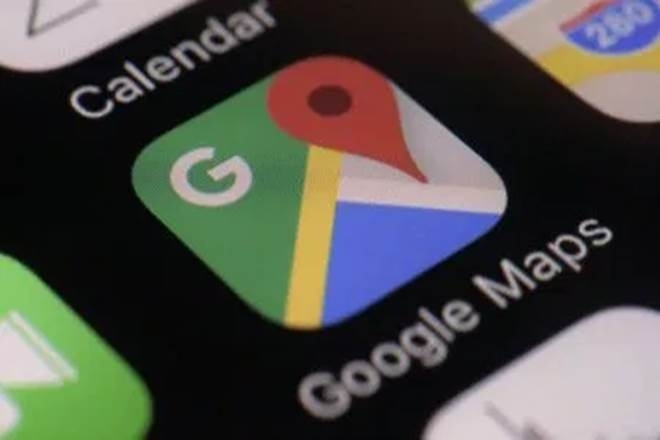 That’s right, Google Maps has followed in the footsteps of your favorite social media apps by letting you add hashtags to reviews of local businesses, and enabling readers to tap on them to find out more about a particular topic. So, if you’re looking at restaurant reviews, for example, you might start seeing hashtags like #greatview or #bestburger, or for bars, others such as #cheapdrinks or #celebrityspotting. Google confirmed the launch of hashtag support to TechCrunch, revealing that it quietly launched the feature for Android last week. It’s not clear how long it’s going to take for it to appear on iOS and the web, though. How useful hashtags turn out to be depends entirely on how Maps users incorporate them into their reviews. 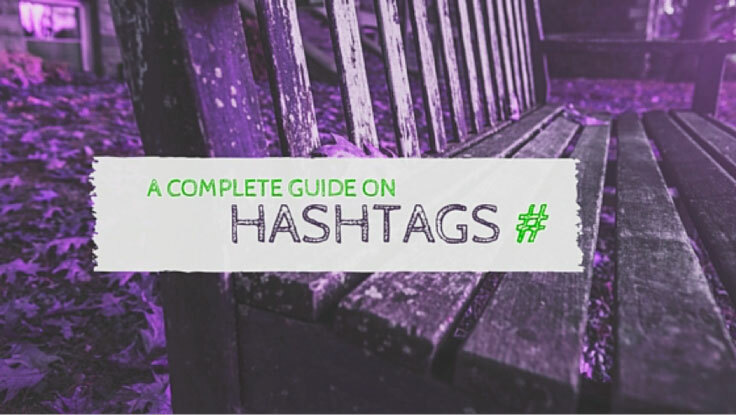 Google recommends including as many as five relevant hashtags at the end of a review so that the main text is easier to read. It’s also possible to go back over old reviews and add hashtags where appropriate, should you have the time and inclination.